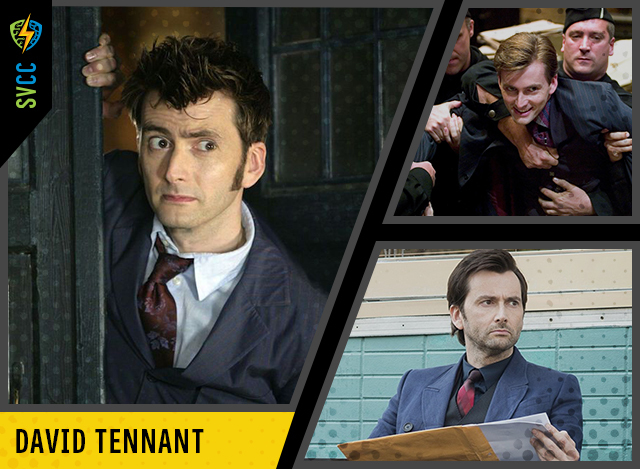 One of Scotland’s greatest ever actors, David Tennant has won almost universal acclaim from audiences, critics and fellow professionals for his outstanding and award-winning performances on stage and screen. He was born David John McDonald in West Lothian, Scotland, to Essdale Helen (McLeod) and Sandy McDonald, who was a Presbyterian minister. He is of Scottish and Ulster-Scots descent. When he was about 3 or 4 years old, he decided to become an actor, inspired by his love of Doctor Who (1963).